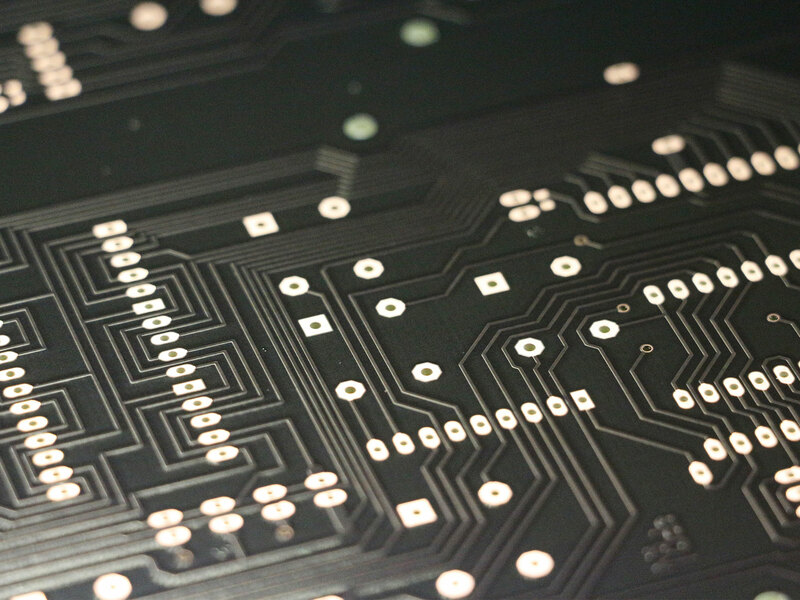 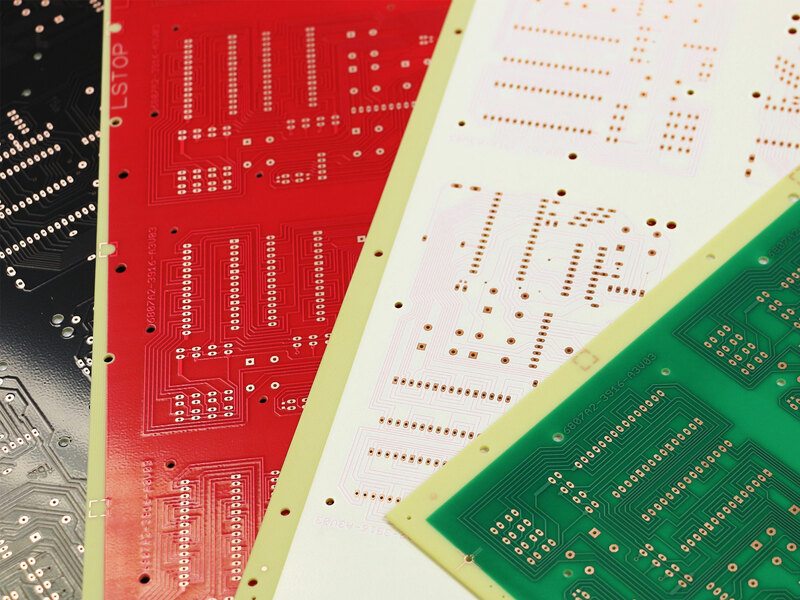 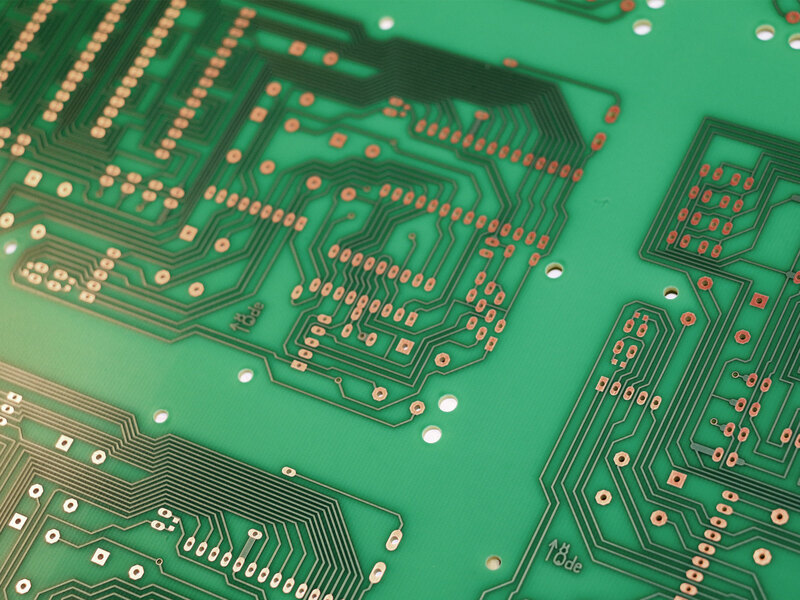 Direct imaging of solder mask has become more and more important over the last years based on further improvements made by both, solder mask ink suppliers and DI machine vendors. 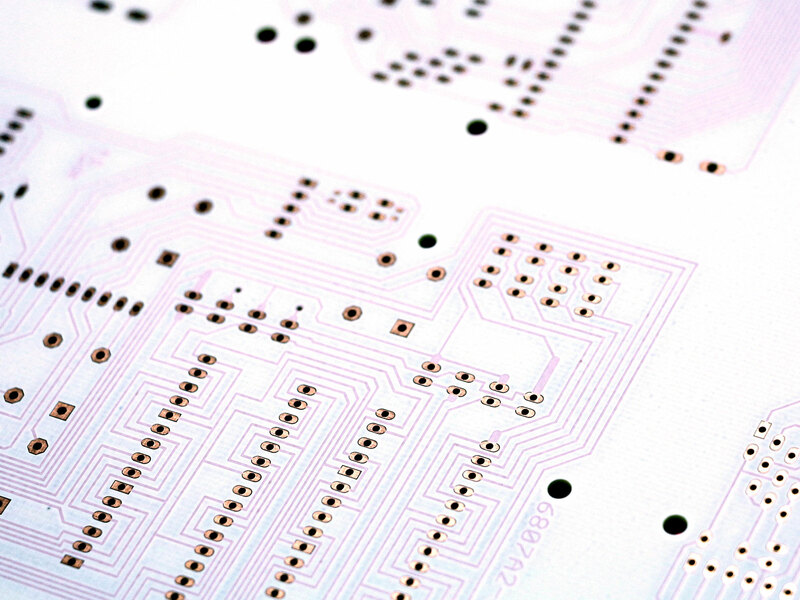 The most important benefits from a use of Direct Imaging for this application (versus conventional mask) are optimized registration accuracies from layout (solder layer) to layout (outer layer) at higher resolution levels. 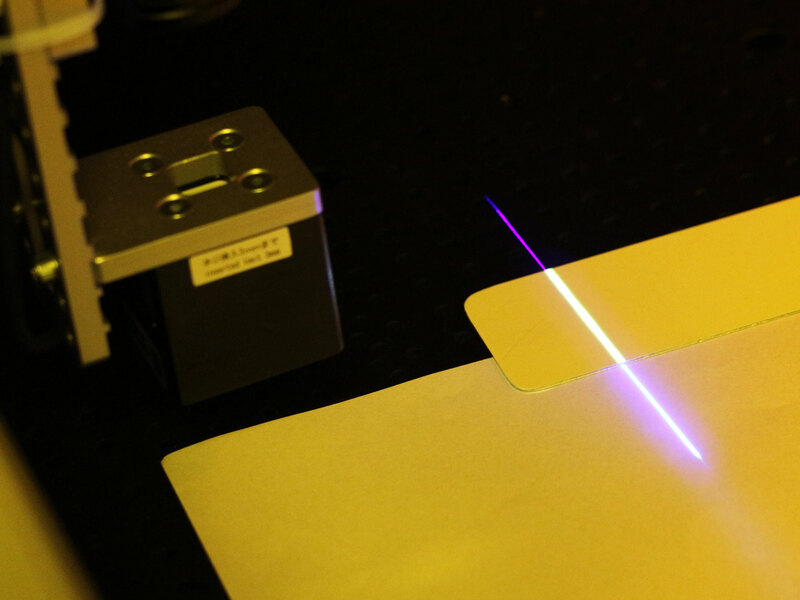 LIMATA’s unique solder mask imaging technology approach indludes the combination of different diode laser wavelengths (to harden the surface by simultaneously polymerizing the ink on the bottom) with IR (infra-red) lightning for a regulation of the heat-dose.